Now leasing!! If you have the day off, come visit us! Great news, pastry lovers! 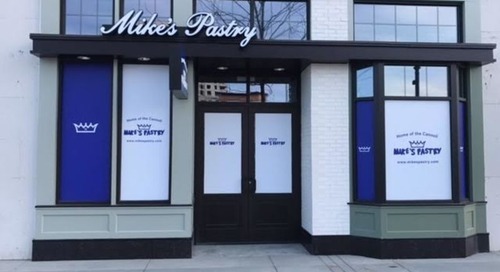 Boston's famous bakery is now going to be one T stop away from Wellington Station. Good luck runners - Boston Marathon!